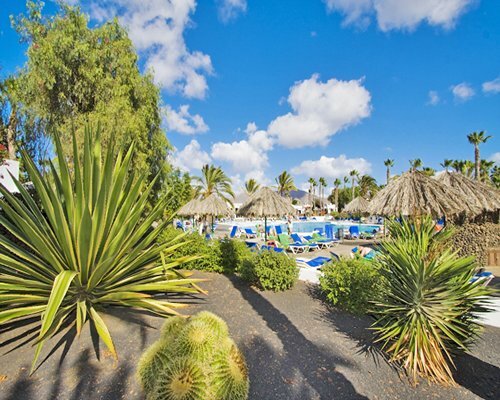 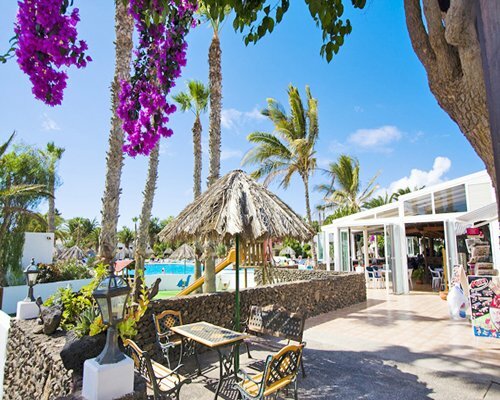 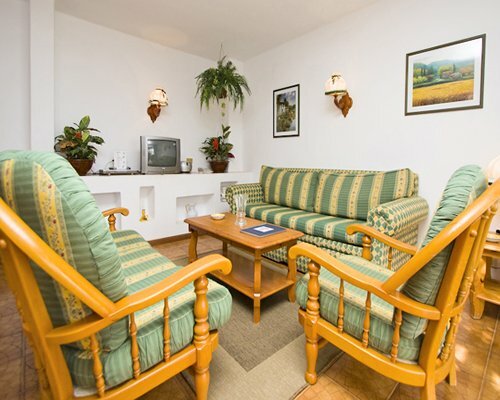 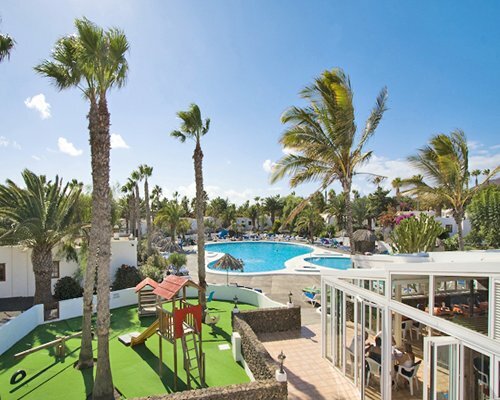 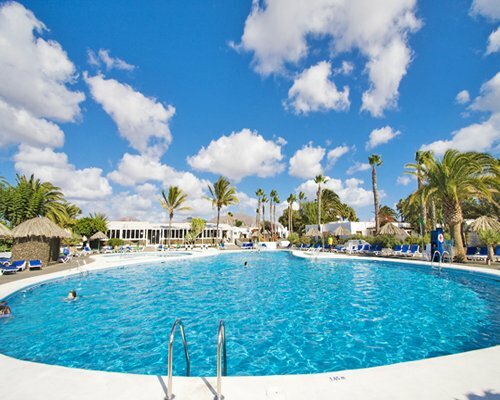 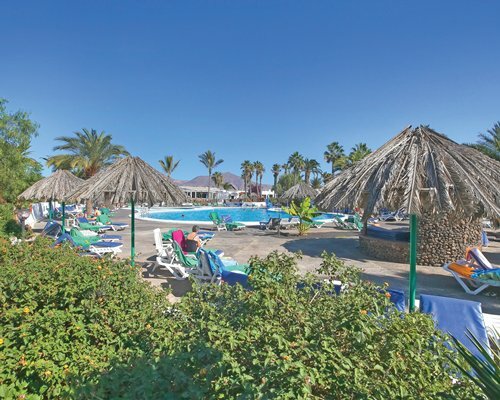 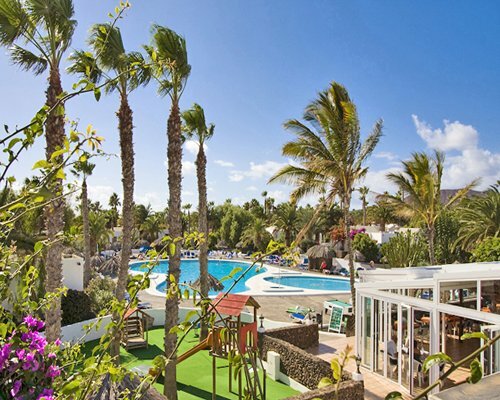 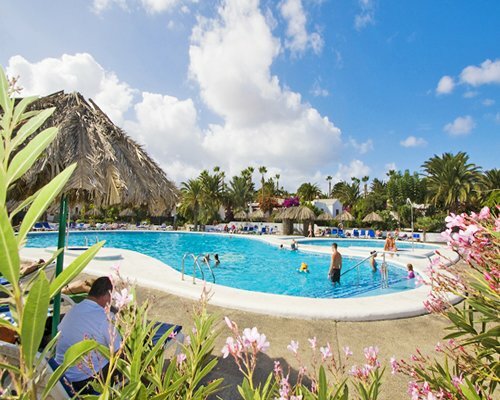 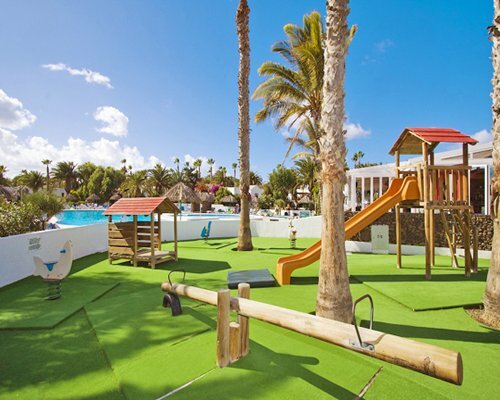 The pretty Las Brisas resort in Yaiza, Lanzarote, is perfect for year-round sun and relaxation. 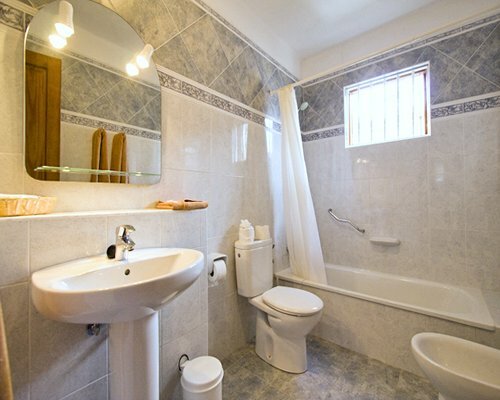 The one-, two-, and three-bedroom units are light, spacious and comfortable with satellite TVs, DVD players, and all come complete with fully-equipped kitchens. 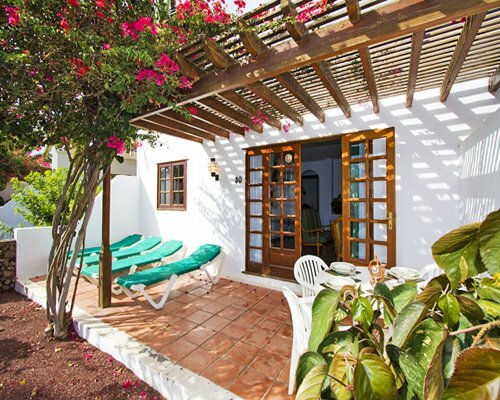 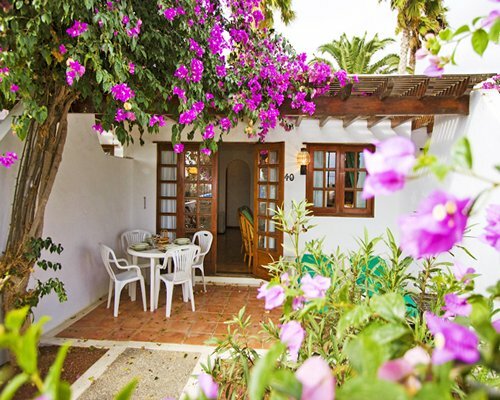 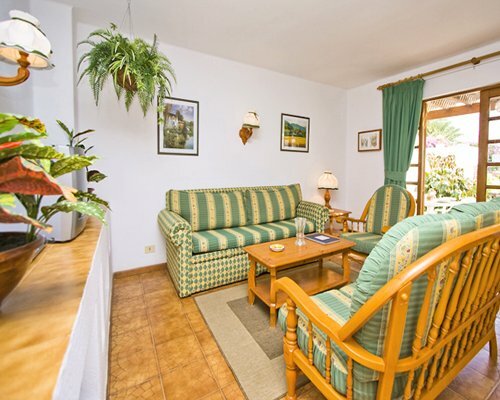 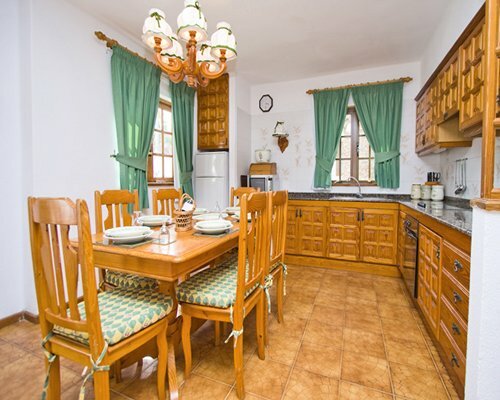 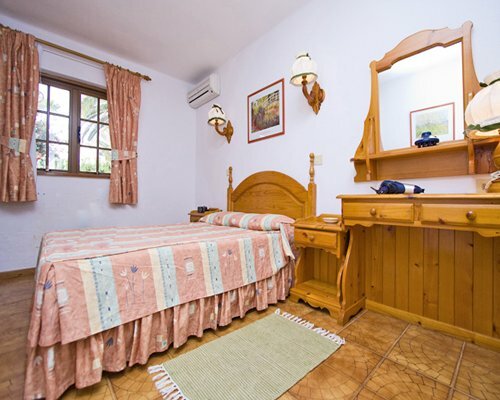 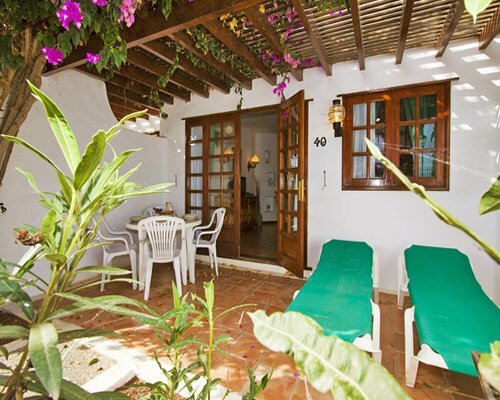 Each villa also has its own garden and patio area, complete with barbecue and garden furniture to enjoy the warm Canarian sunshine. 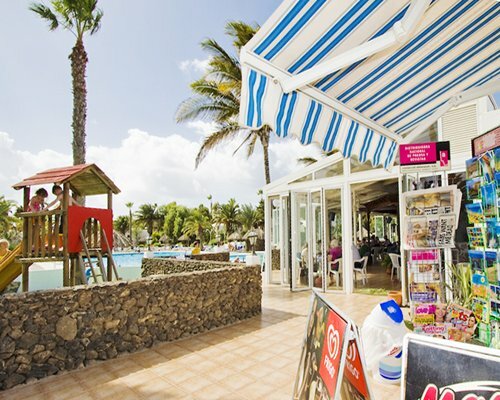 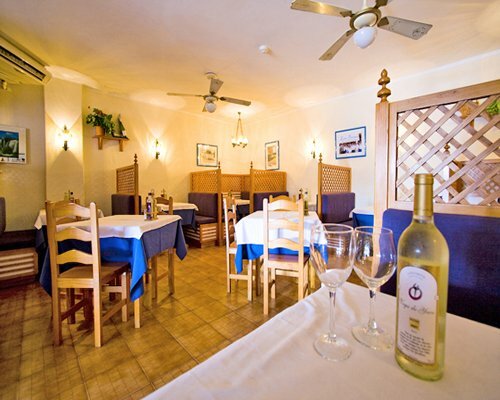 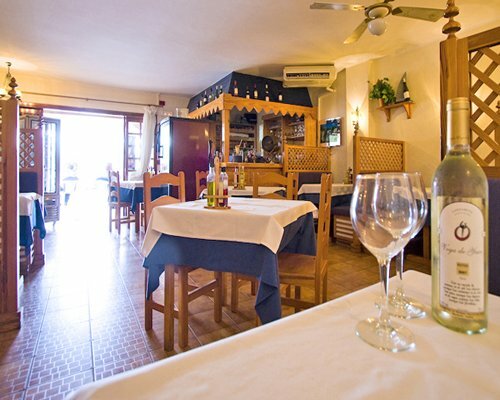 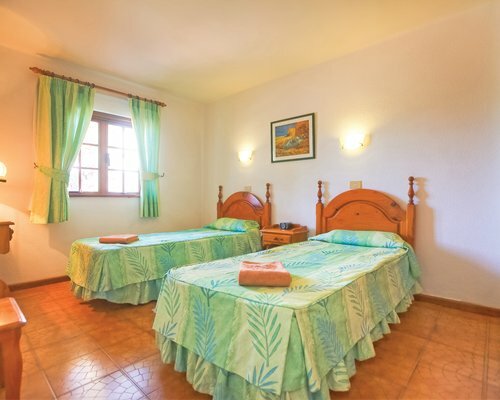 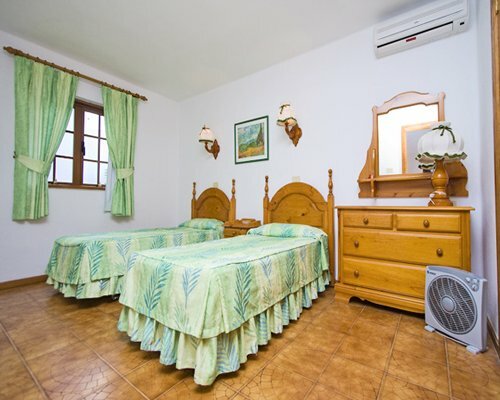 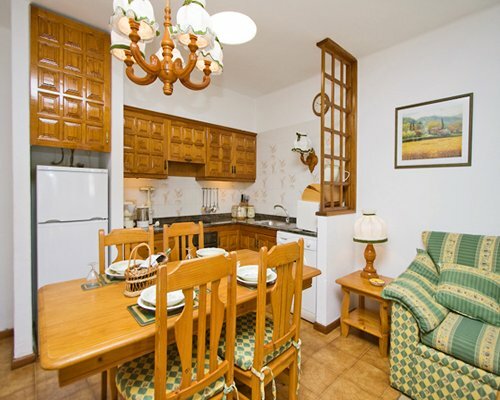 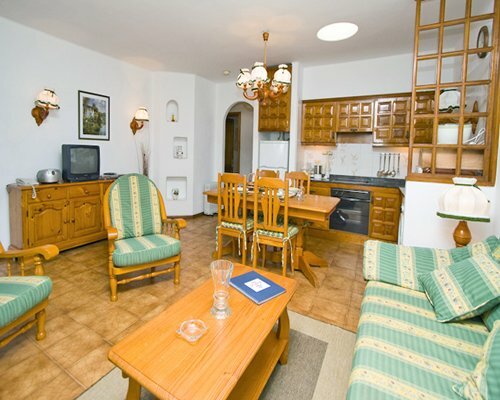 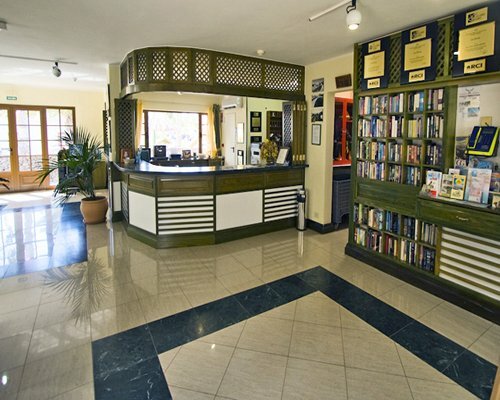 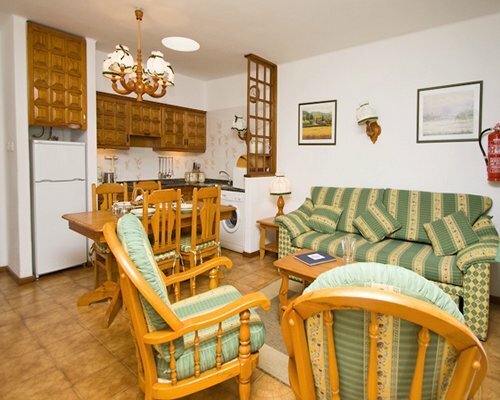 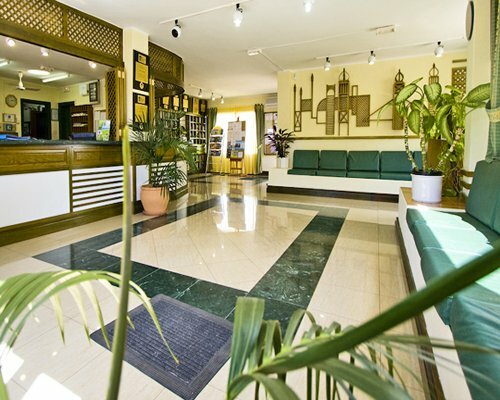 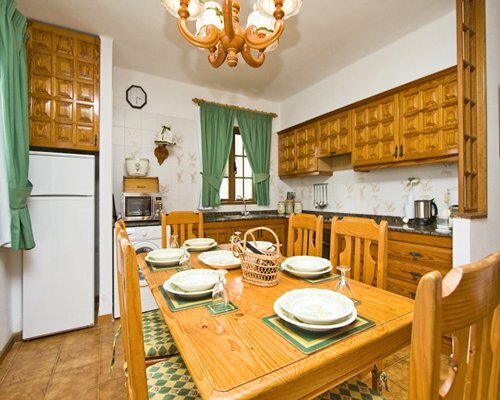 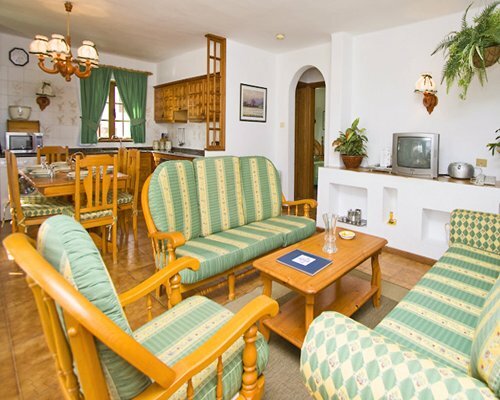 The resort also boasts a restaurant, bar, shop, two swimming pools, a children's pool, a games room and sport courts.